Facilitated through the school swimming carnival, students from all levels of the school regularly compete at representative levels across the state through the HICES and ISA carnivals. 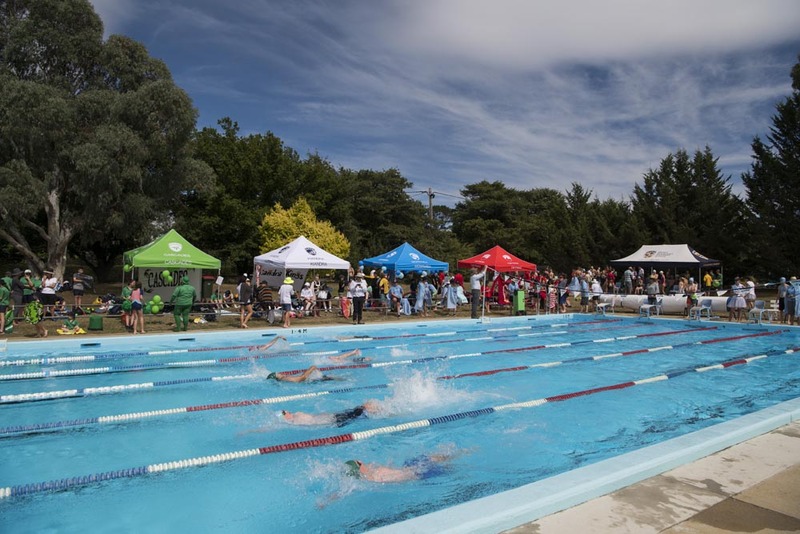 The school athletics carnival is held at the Berridale Pool during Term 1 each year. Students from K-12 compete across a number of short and long distance events in a fun and supportive environment.